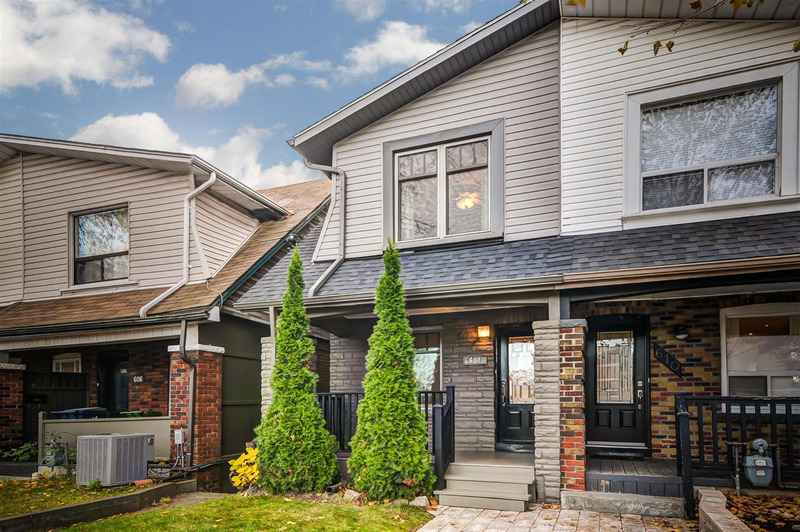 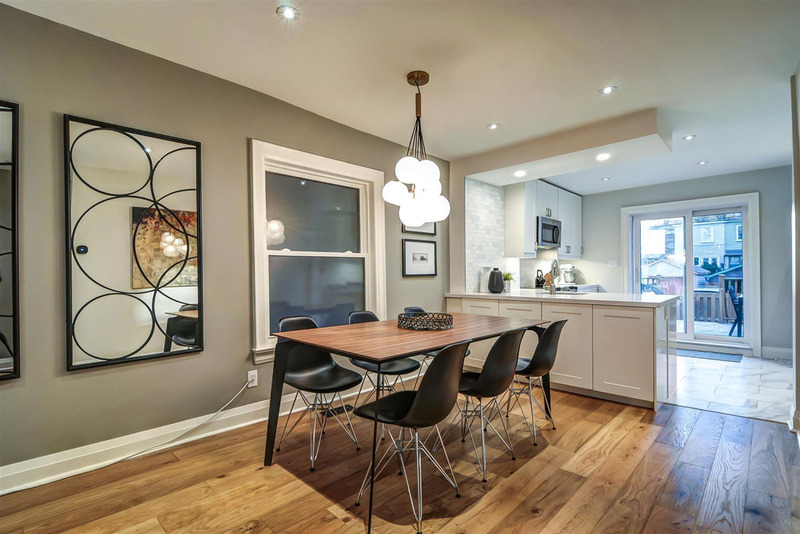 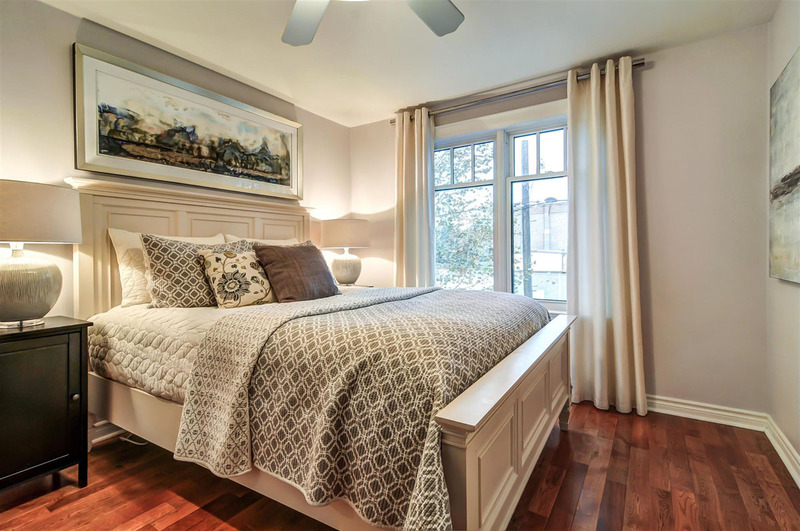 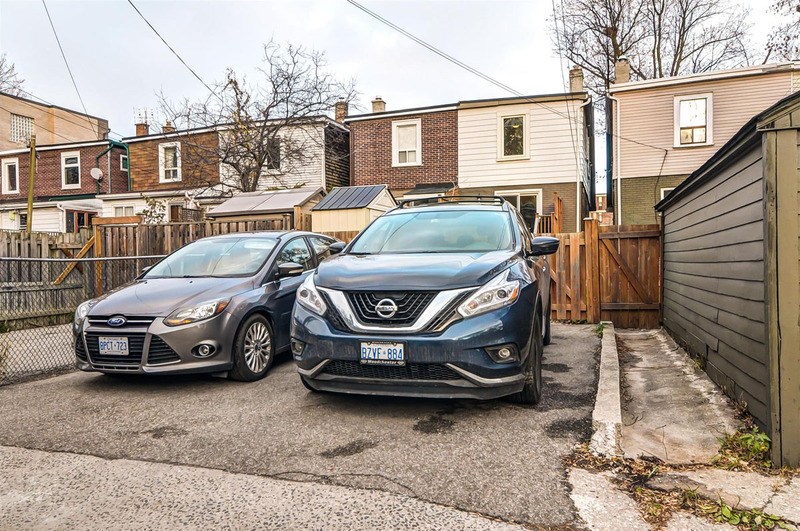 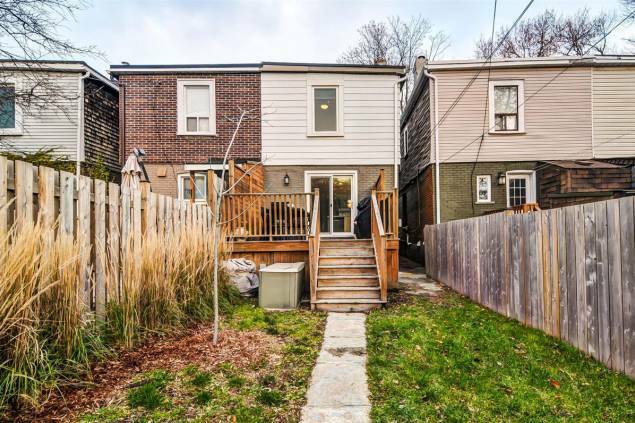 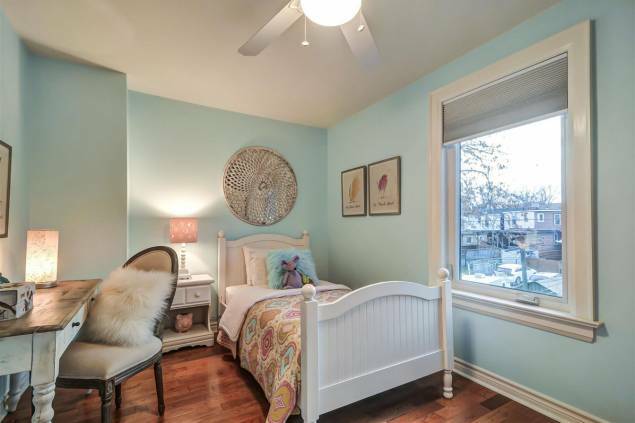 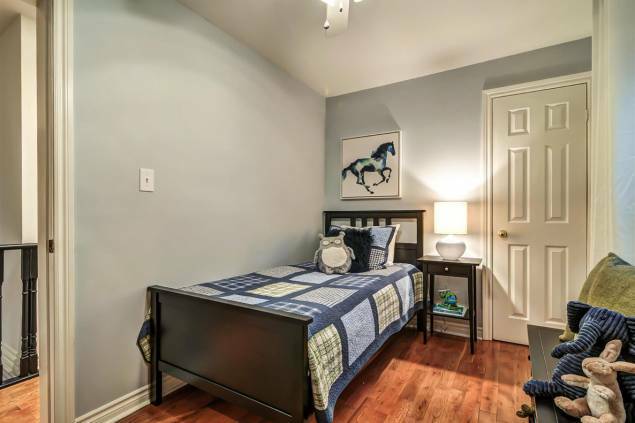 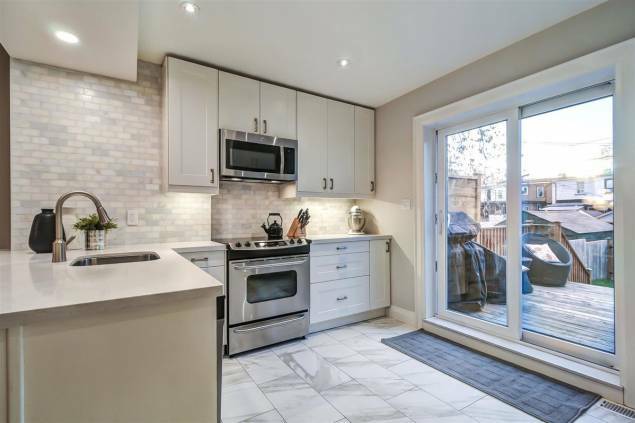 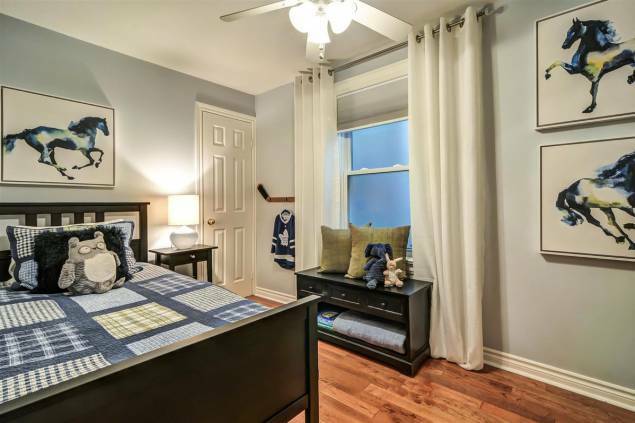 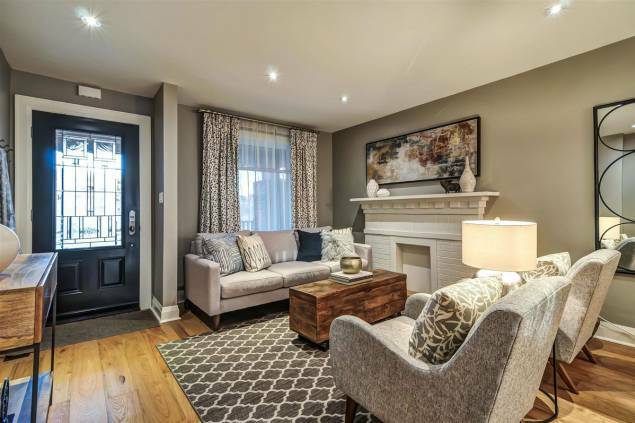 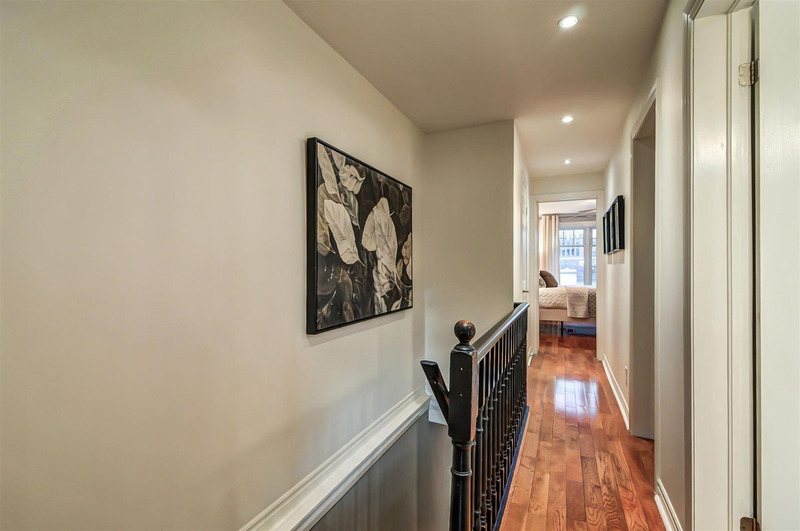 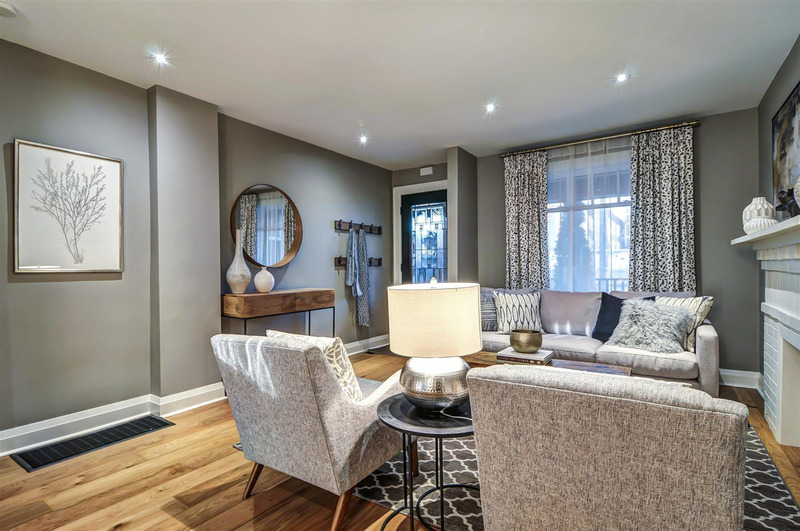 Gorgeous renovated 3-bedroom semi with 2-car parking off the lane!!! 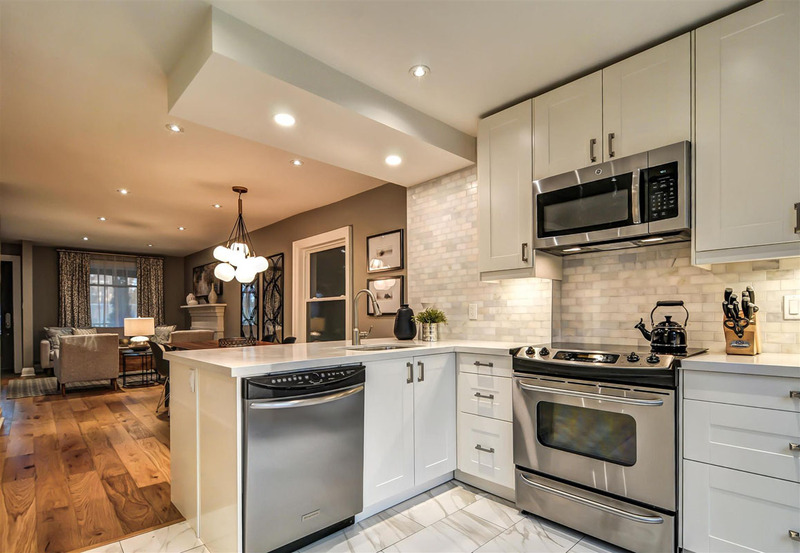 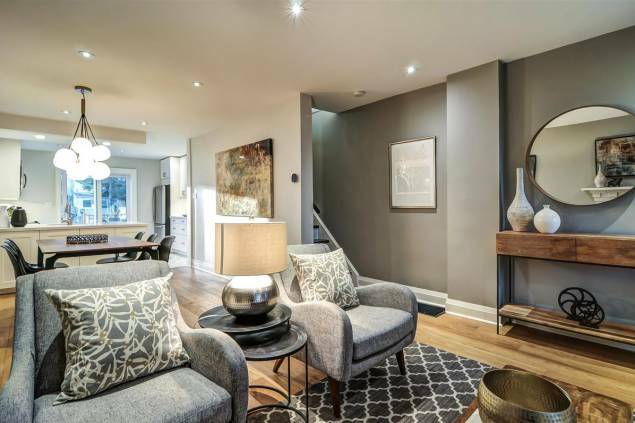 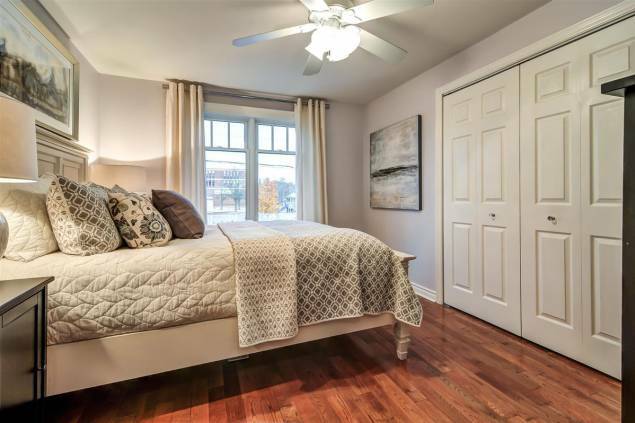 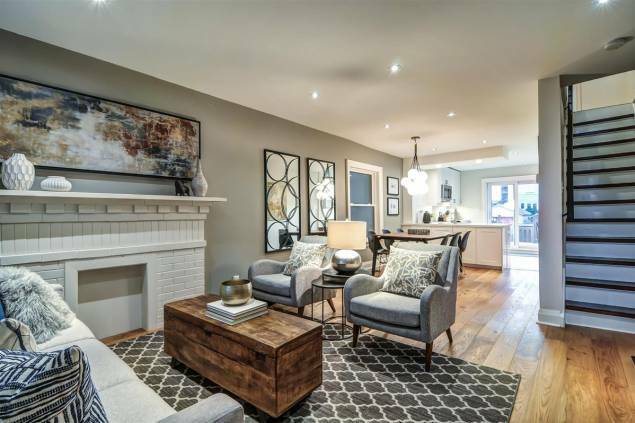 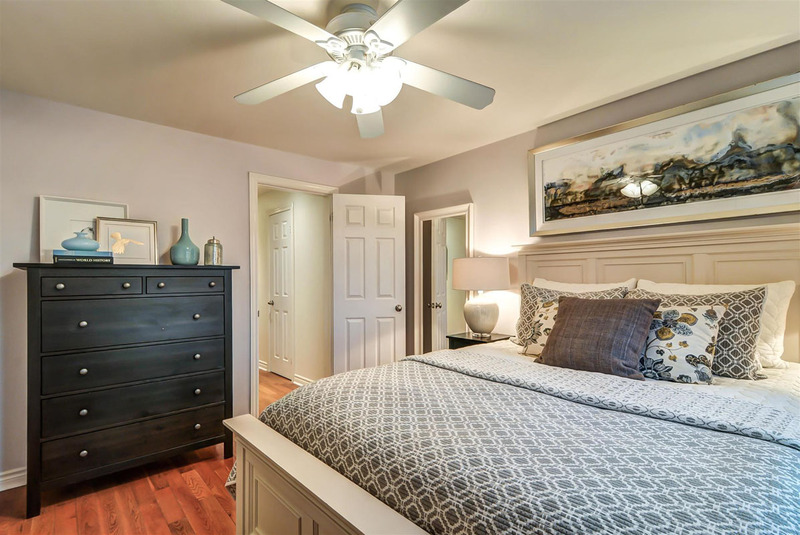 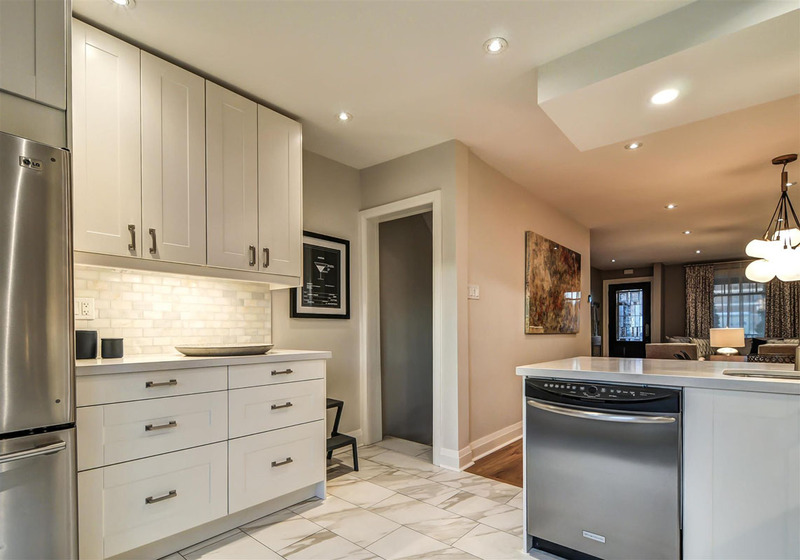 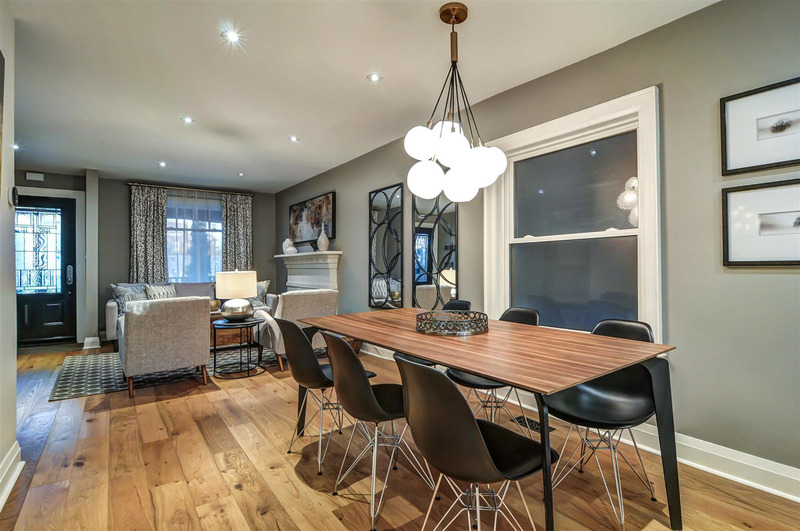 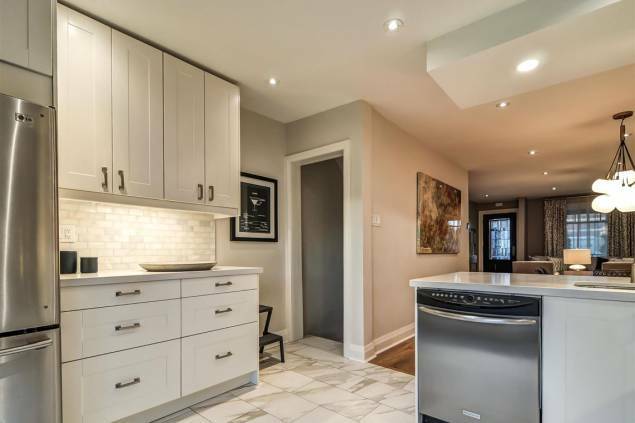 Fabulous open concept main floor with pot lights, beautiful new light hardwood floors & stunning chef's kitchen with quartz counters, granite countertop island, stainless steel appliances & breakfast bar. 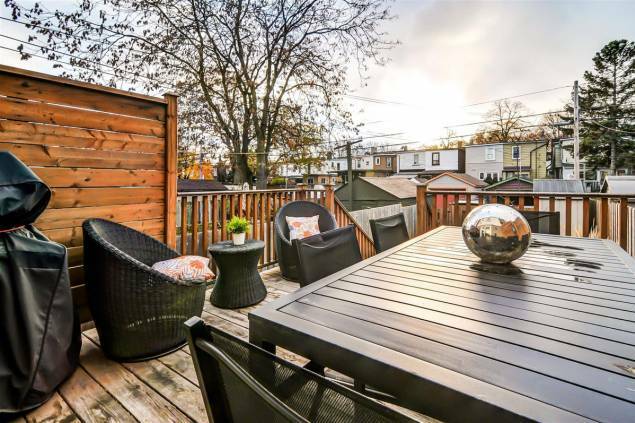 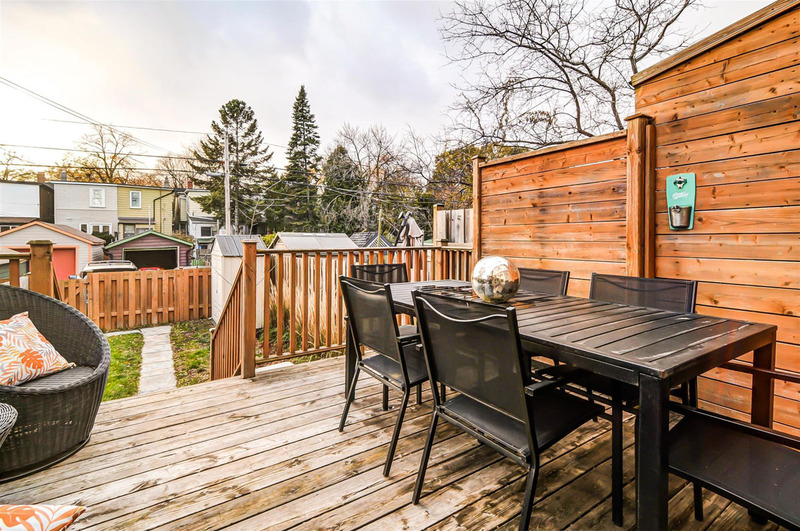 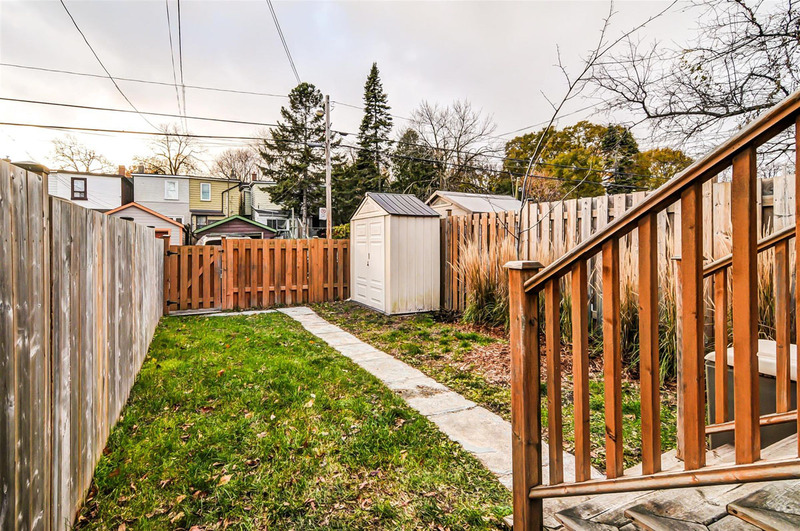 Walk-out to spacious deck with sunny west-facing backyard. 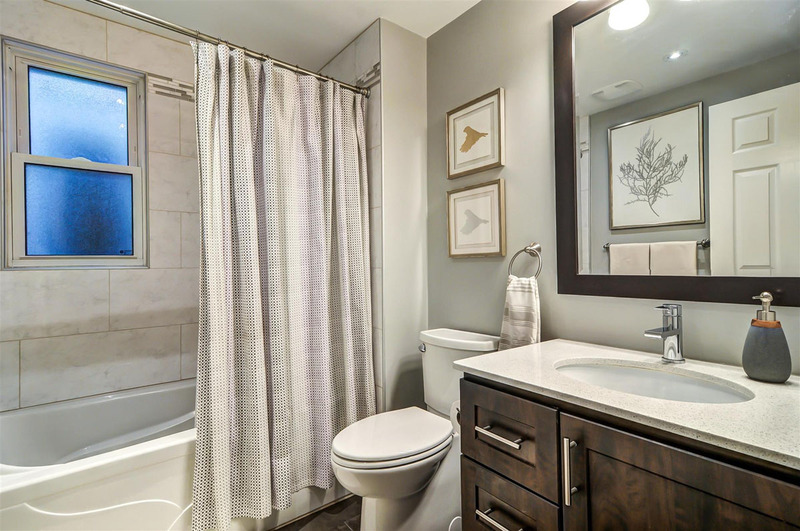 Sumptuous remodelled bathroom! 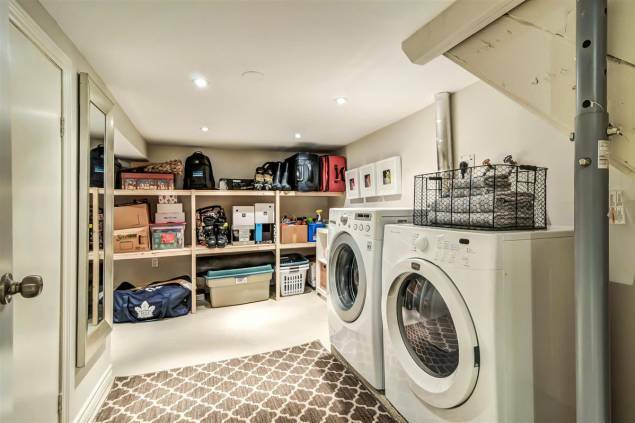 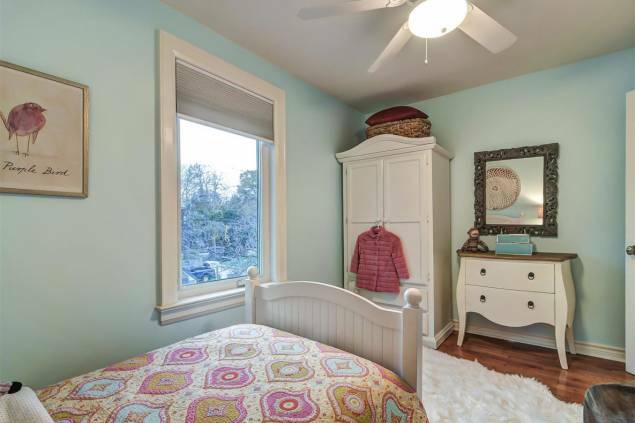 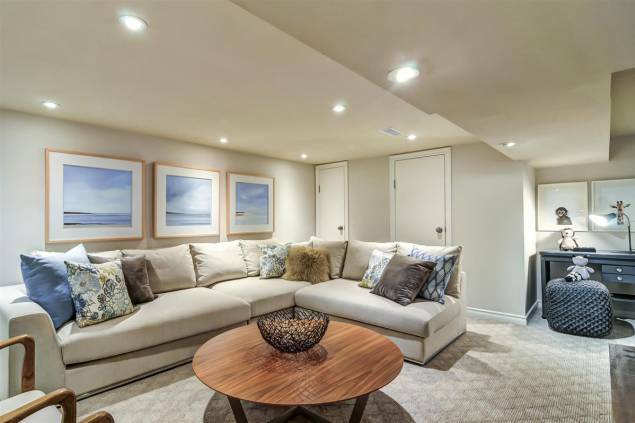 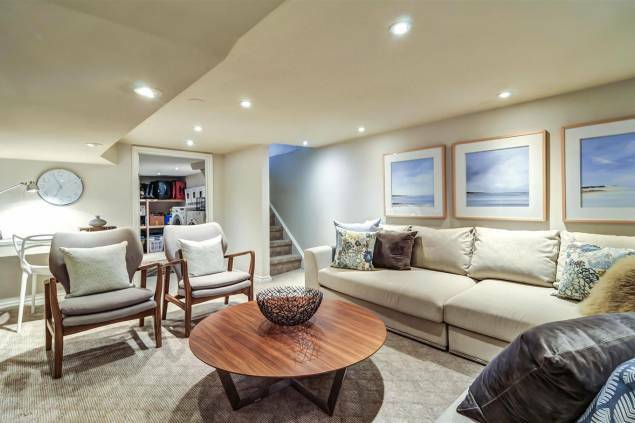 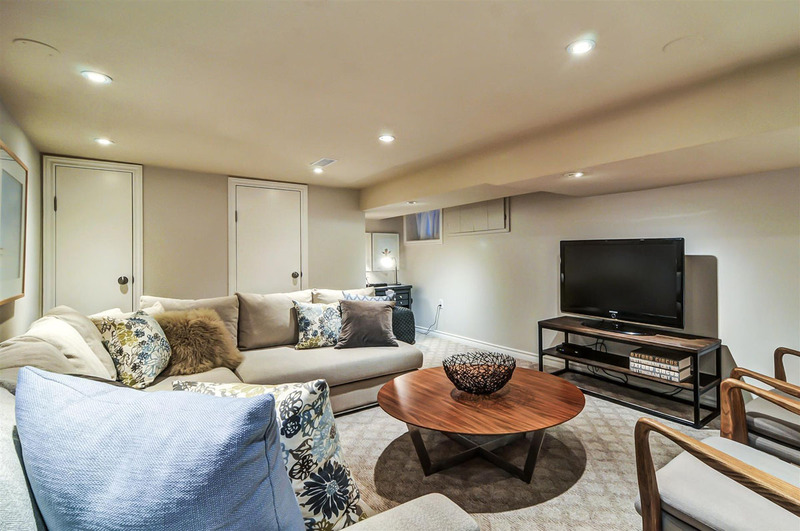 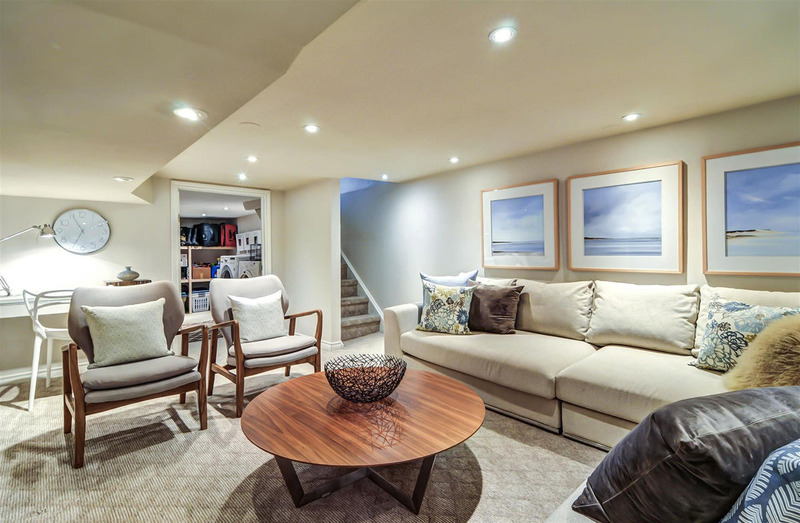 Practical finished basement with pot lights, laundry room & plenty of storage. Updated plumbing, wiring, heating & cooling!